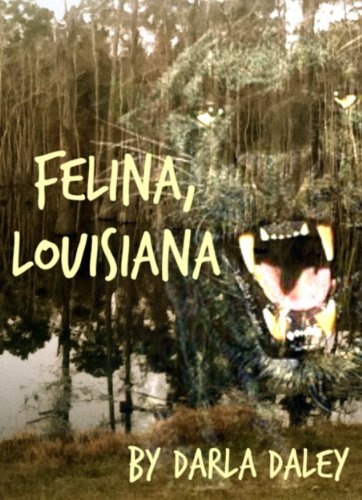 The myth of the black panthers roaming the creek bottoms and bayou of Louisiana has been passed from generation to generation. Many say they’ve actually seen the big cats and others say they’ve heard their screams and roars at night. 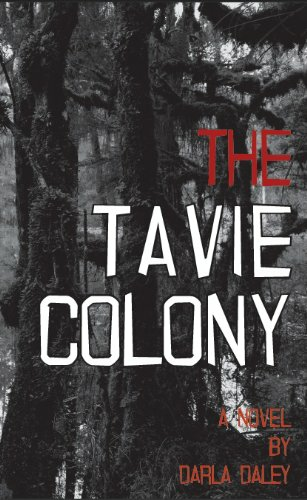 None of these sightings or sounds has ever been documented or proven, but the residents of Felina might find answers in a mysterious compound nearby.